04. 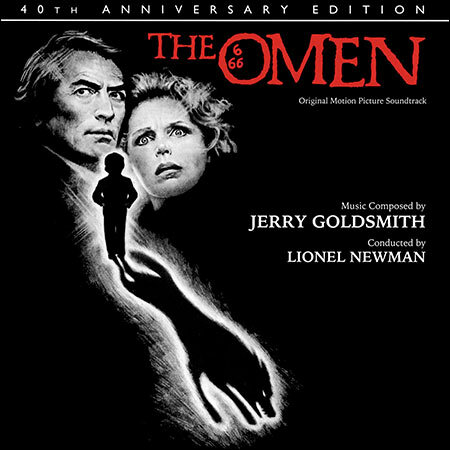 Jerry Goldsmith - Where Is He? Мощнейший Score, красота и ужас в одном "сосуде"! Отличное издание, почти complete! And The Thief of Bagdad Prometheus Records XPCD 179 just released the 11 november, I don't have for the moment. Hi! This awesome! Could you please upload Is Paris Burning? (Maurice Jarre) and The Thief of Bagdad (Miklos Rozsa) both 2016, re-recordings of the complete scores by Prague Philharmonic Orchestra and Chorus conducted by Nic Raine, and edited by Tadlow/Prometheus? Thank you very much for your time and please excuse my English. My pleasure, enjoy :-), and yes it's a wonderful release. Thanks so much for sharing this deluxe edition with us!!! Error fixed. The archive was reuploaded. "Therefore, the Lord God banished Adam and Eve from the Garden of Eden and placed a flaming sword to protect the tree of life." Little typo error on track 11 + tag, it's "A Doctor, please" not "safari park"
I was waiting on it from the day of the release date. Now I need the new LLL st entreprise 2. new most desired for me. Yes, this album will be in demand!